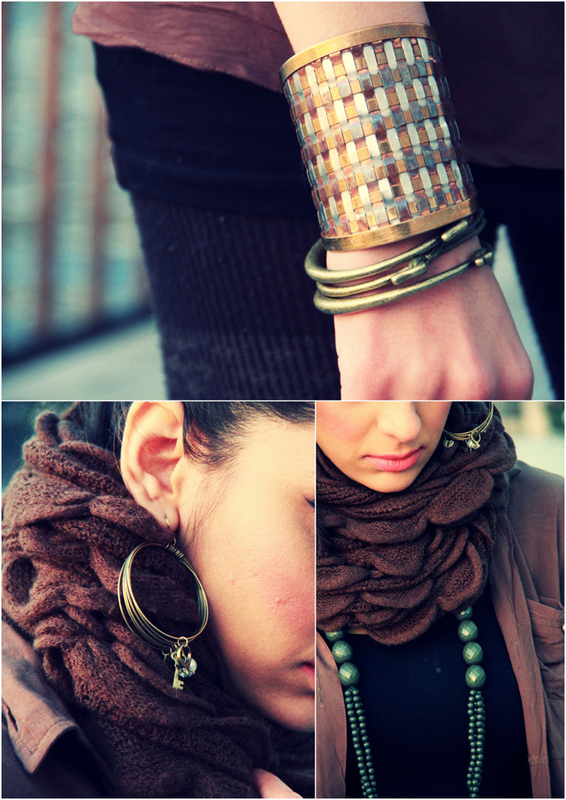 Love all accessories...super chic look!! WOW!! Super cool look!! I want those boots and muffler! !